“I want to acknowledge that world and find opportunities to circle that, but I don’t want to abuse it,” Sutter said at Comic-Con, later joking: “Season 4, everything is up for grabs." 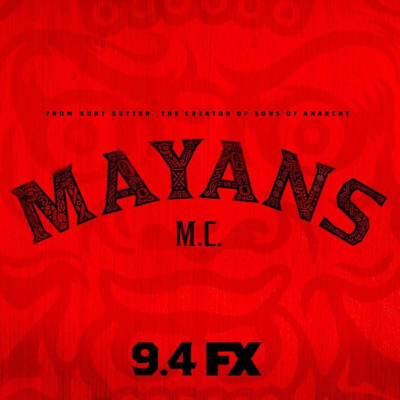 ALSO: Sutter gets to do a flashback on Mayans M.C., which he never did on Sons of Anarchy. Are you a Sons of Anarchy fan who can't get into Mayans MC?